S.P.Co. #65 | The McKeen Motor Car Website S.P.Co. 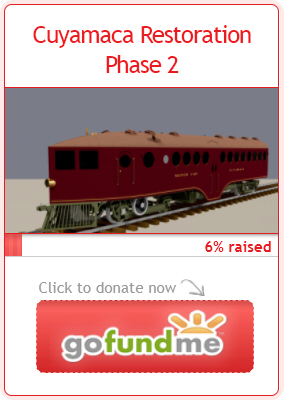 #65 | The Compendium of Knowledge on the McKeen Motor Car Company, and their experiments. O.&.C. 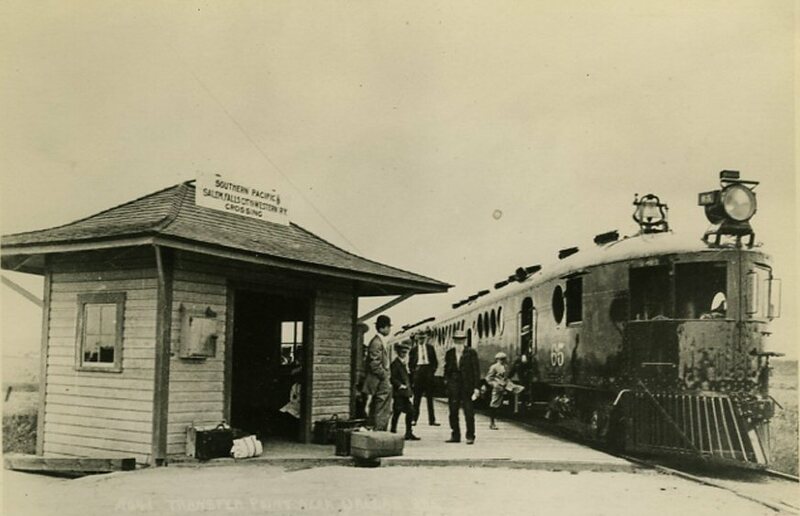 (Oregon & California) #65 at Hillsboro, Oregon. 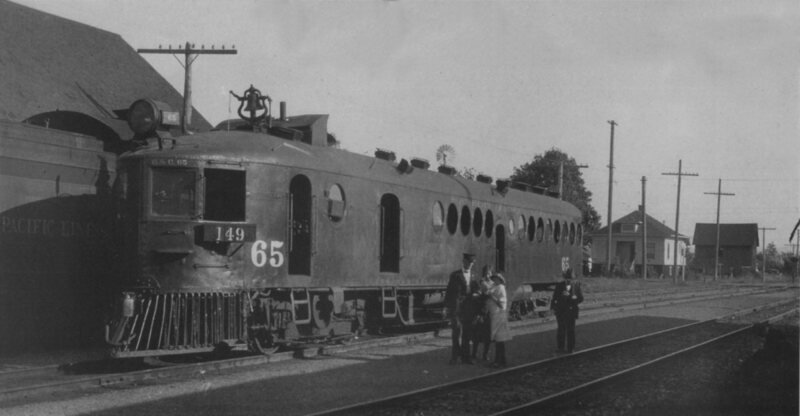 #65 was a 70′, Baggage/Smoker/Passenger car completed September 7th, 1910, and scrapped after March 1936.